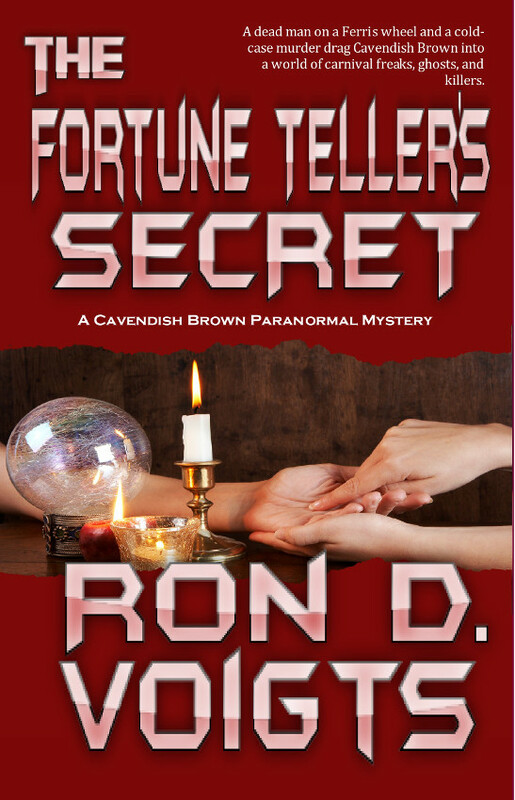 Author Ron D. Voigts: "Here I was, talking to someone who was ready to give my soul to a witch." "Here I was, talking to someone who was ready to give my soul to a witch." The count down continues to release of my next book, The Witch's Daughter. Just finished the ARC and some final edits this weekend. 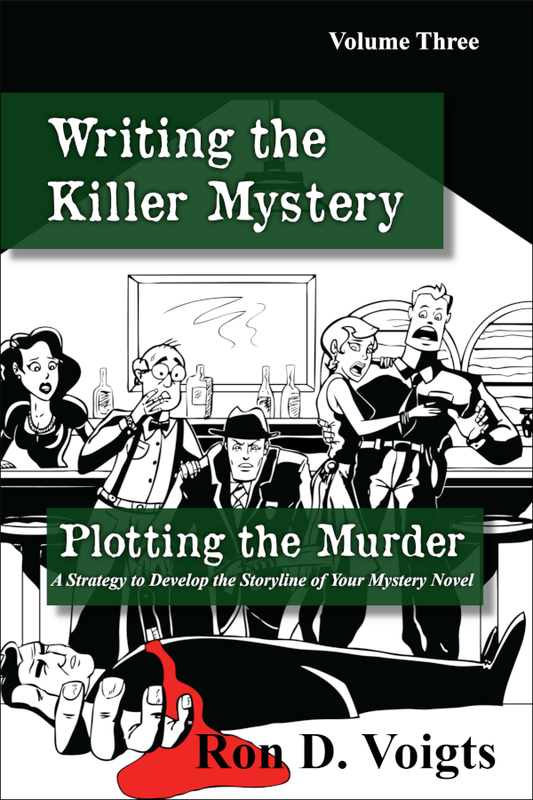 The book is due out March 2. Yay!!!! In a sentence, the story is about a down and out reporter, who lost his wife recently, a Goth woman, who may be a witch, and a mentally disturbed psychic on the trail of killer. 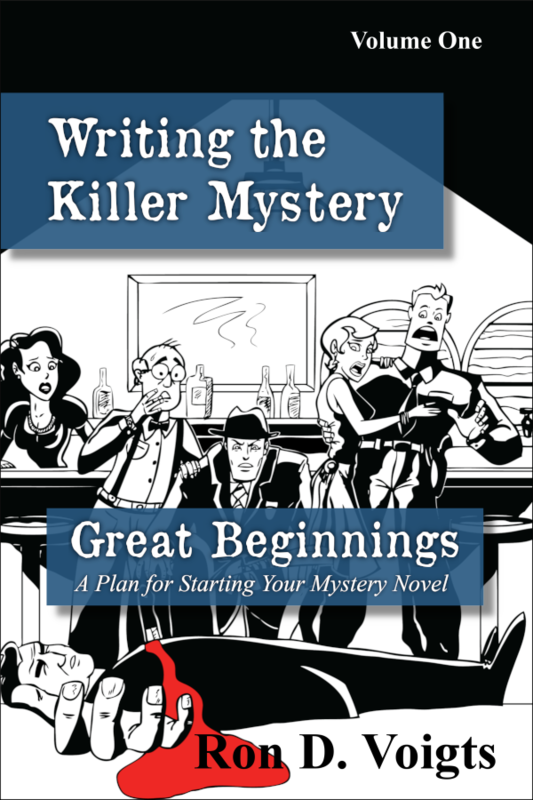 In the first chapter, the town's matriarch offers to get charges dropped after Cavendish Brown beats the crap out of some guy if he heads up the town newspaper. He recalls as a youth, kids believed old lady Marbella Wellingway was a witch. As the story progresses, he begins to think the references to her as a witch may not be so metaphorical. 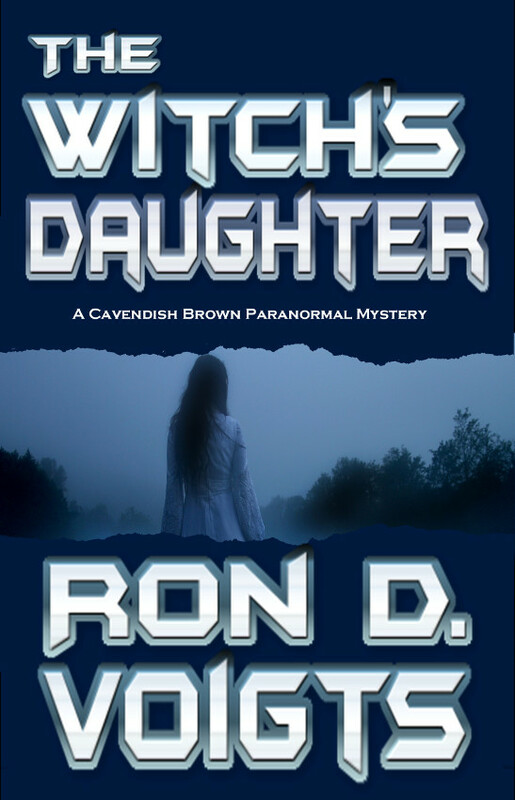 The Witch's Daughter is a paranormal mystery that's a who-done-it which will leave you guessing until end. 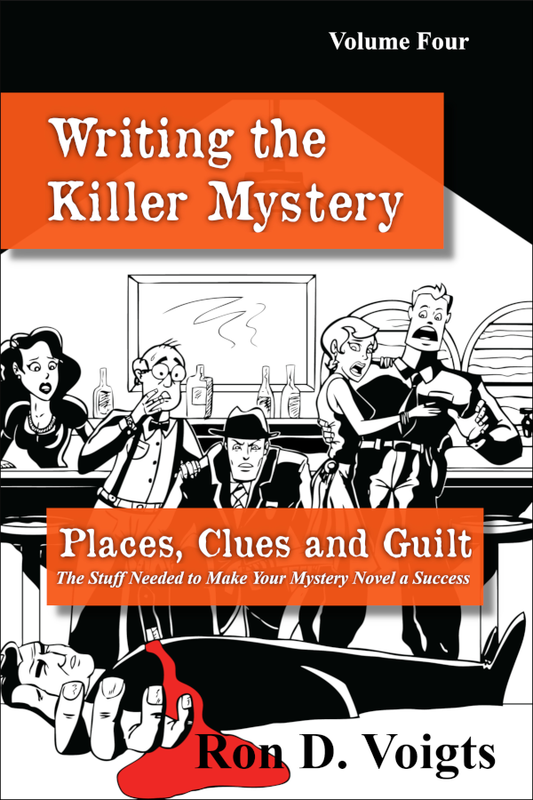 The story is littered with clues along the way. But can you figure out who did it?